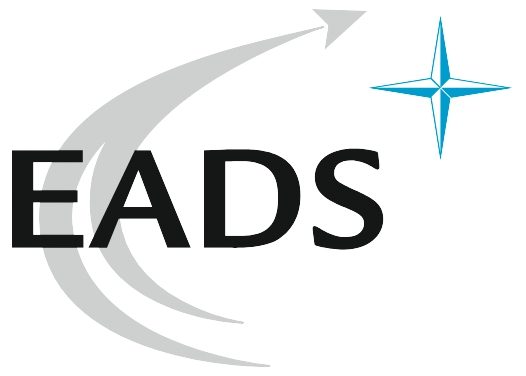 EADS Defence & Security (DS) is a systems solutions provider for armed forces and civil security worldwide. Its portfolio ranges from sensors and secure networks through missiles to aircraft and UAVs as well as global security, service and support solutions. In 2009, DS – with around 21,000 employees – achieved revenues of € 5.4 billion. 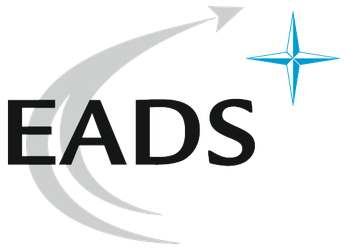 EADS is a global leader in aerospace, defence and related services. In 2009, EADS generated revenues of € 42.8 billion and employed a workforce of about 119,000.